SEOUL -- Key, a member of K-pop band SHINEE, will join a military band on March 4 for his mandatory military service, according to SM Entertainment. Key is the second member to join the military after Onew was enlisted last month. SM said earlier that Minho would be enlisted in the first half of this year. 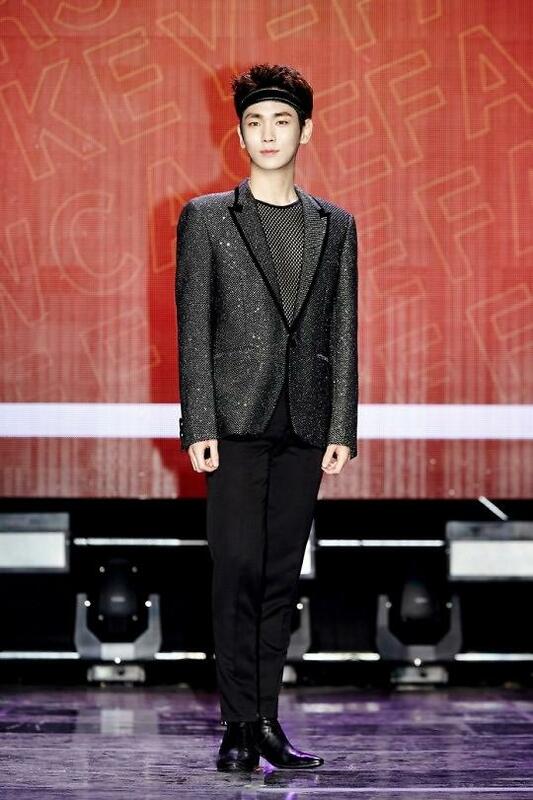 Key released his first solo album, "FACE," in November last year. SM said that before his enlistment, Key would continue to appear in TV shows and other entertainment programs. He is to hold solo concerts in February. SHINEE debuted in 2008 as a five-member boy band, becoming an iconic K-pop band with a series of hit songs, such as "Ring Ding Dong" and "Lucifer". 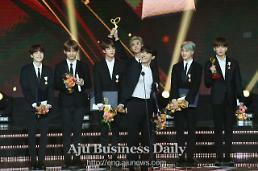 Jonghyun committed suicide in December 2017.